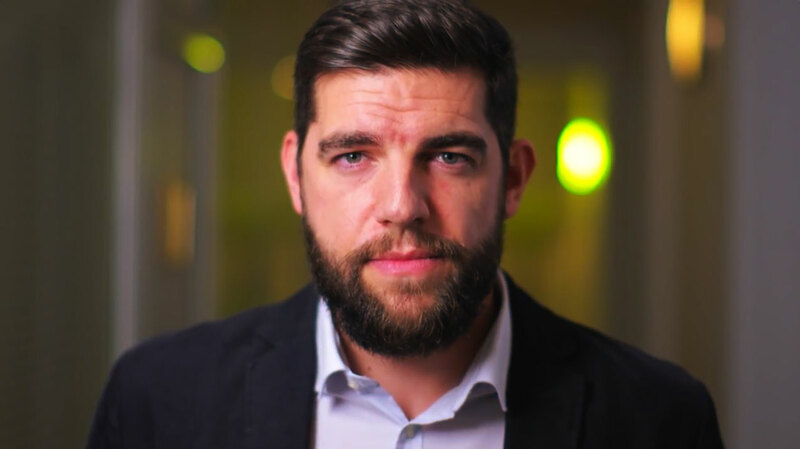 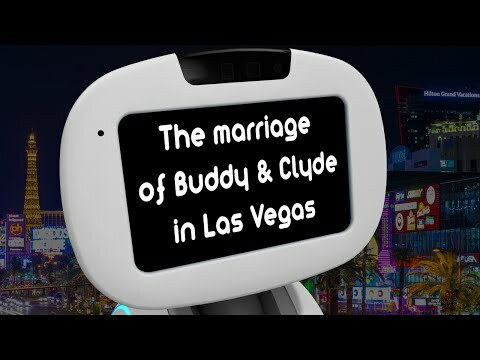 Buddy enters the world of Politics with humour and Emmanuel Macron! 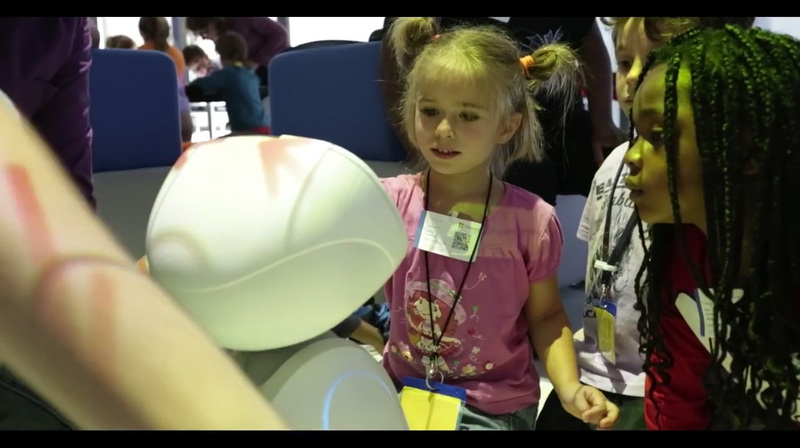 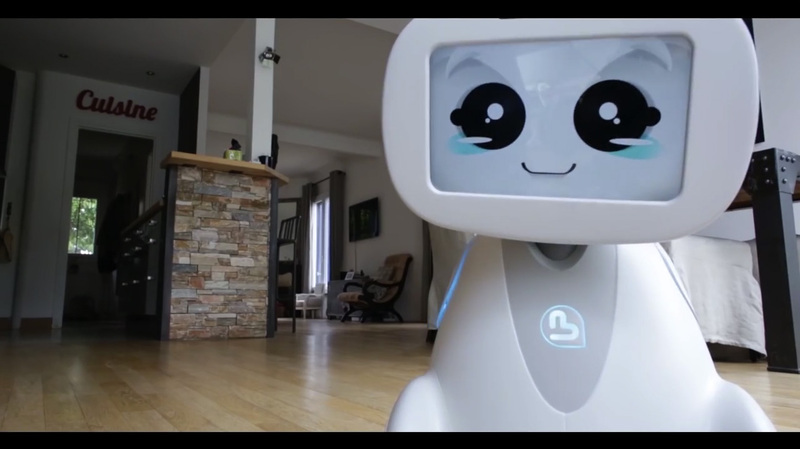 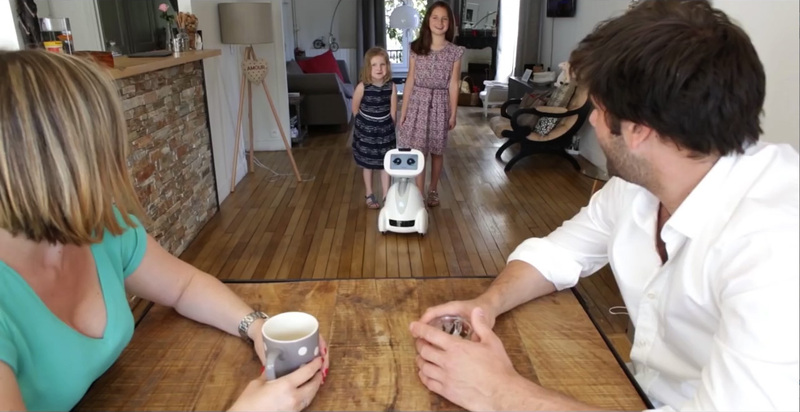 The Website FriendsOfBuddy aims to share the most information, knowledge, and life experiences with the Buddy Robot. 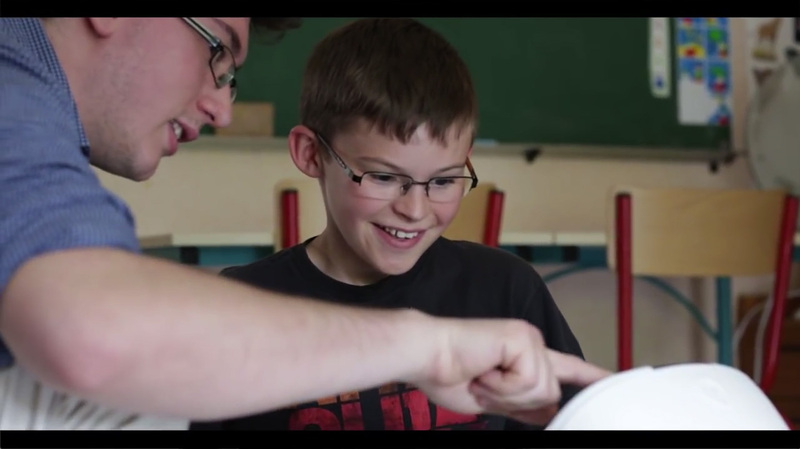 This site is for everyone: fans, users, developers, or just curious. 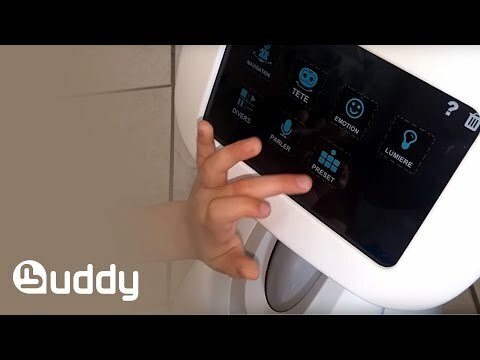 Participate by submitting your ideas, your knowledge, your projects, your accomplishments, your experiences with Buddy. 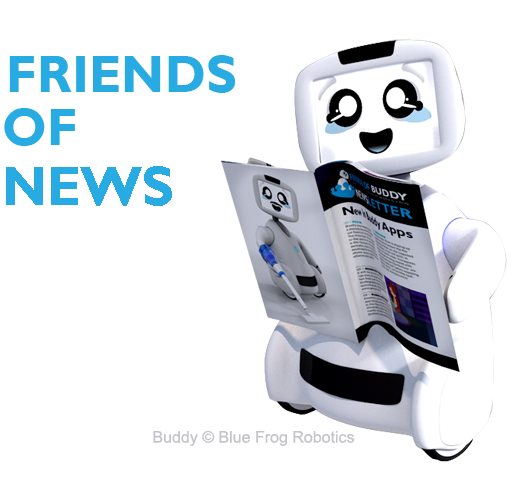 You can subscribe to the exciting FriendsOfBuddy Newsletter to be aware of the latest major news, updates and other important information about the robot Buddy. 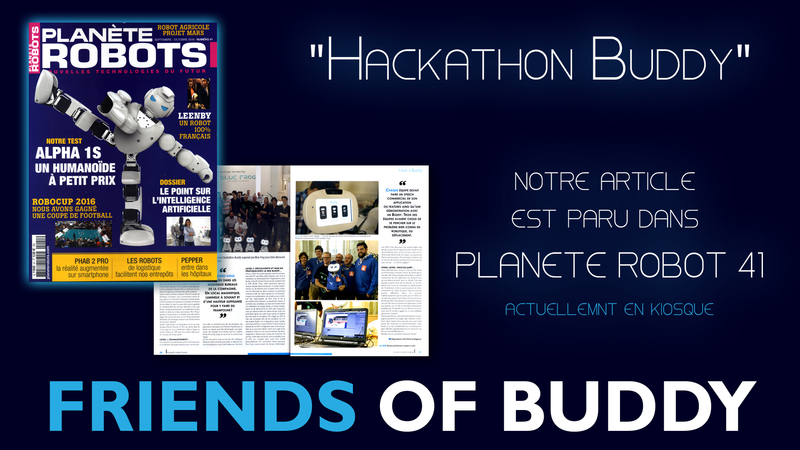 © 2015-2016 Sylvain Pilet | Friends Of Buddy is a Buddy's Users/Fans site for others Buddy's Users/Fans.